Yes each and everyone, we’re back from our extra special journey to Northern California to connect with my family. A special thanks goes out to my Dad and ‘Second Mom’ Dorothy ‘the director’ Smith, my brother Greg, his wife Deborah and my sister Ginger for making sure we had a good time in Sacramento. Welcome to our new readers here in the UK, also in Holland, France, St Kitts and Nevis, the U.S.A and Canada. The usual PANTHER NEWSLETTER message to our new readers is: “Welcome aboard; rock and come in,” and a big, big thanks to you the regular readers for making the months of September and October the most record breaking number of hits pon top of hits; I give thanks, keep on clicking. 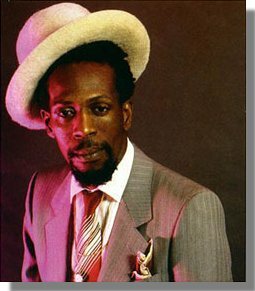 In this issue of PANTHER NEWSLETTER we have THE ARTIST OF THE MONTH, our incomparable SPECIAL GUEST, the FEATURED POEM, a FEATURED ARTICLE by Denise Anthea, a TRIBUTE TO THE COOL RULER Gregory Isaacs who sadly passed away this month and everybody’s favourite THE CULTURE CORNER. 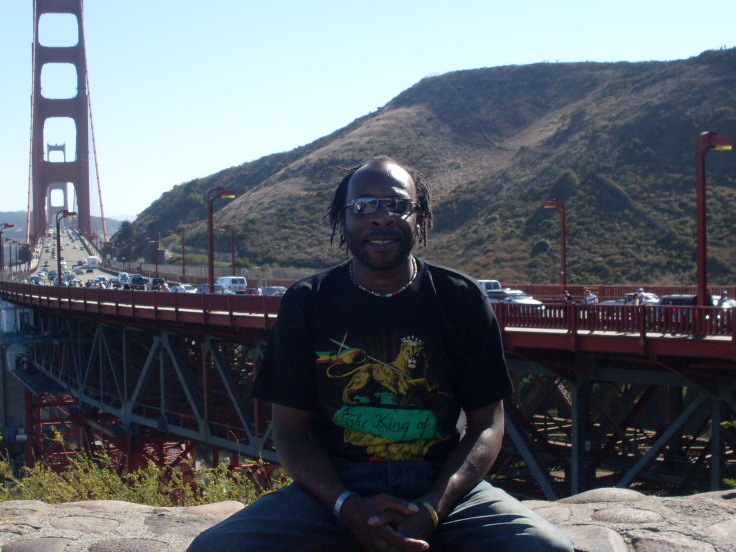 Don’t forget to click on Normskis Musical Coa-Coa Basket and tune into the sweet-sweet sounds of roots, rock, reggae. The Coalition Government Wants To Get Direct Access To Your Bank Account. The coalition government (Conservative & Liberal Democrats), wants direct access to your bank account. No longer will you be paid by your employer, with them sorting out the tax to collect. The employer would send the money to the government, and then the government pays you into your bank account. Check it out here…(Recorded from BBC Weekend News, 18 September 2010). Also last month I recieved a few emails from sistas who expressed why I haven’t featured anything about natural hair. I am an avid supporter of sistas who want to glorify the natural look. So this is for you ladies with, or who are thinking about going natural and I trust y’all will have many hours of inspired reading. Click on this link and enjoy Natural Notts… you can also find the link on Facebook. Congratulations to Roy McFarlane for being announced as Birmingham’s new Poet Laureate. Nice one Roy, you deserve it my Don! …And I don’t mean to brag and I don’t mean to boast but congratulations to me from coast to coast. PANTHER NEWSLETTER has been honoured by Strathmore’s WHO’S WHO, for: demonstrating leadership and achievement in their occupation, industry or profession. Here’s how it reads in their registry 2010/2011. Soul singer Solomon Burke dies aged 70. This entry was posted on October 31, 2010 at 3:09 pm and is filed under Articles, Black British Literature, Black History, Newsletter with tags Articles, Black British Literature, Black History, Newsletter. You can follow any responses to this entry through the RSS 2.0 feed. You can leave a response, or trackback from your own site.